Rubsilent is a true electronic music lover since early 90's, record collector and DJ since mid 90's. Was born in Germany and grew up in Istanbul - Turkey. After living in Chicago and spinning at various clubs, parties, events in Mid West for 7 yrs, beginning of 2007 he moved back to his homeland Istanbul and currently lives there. 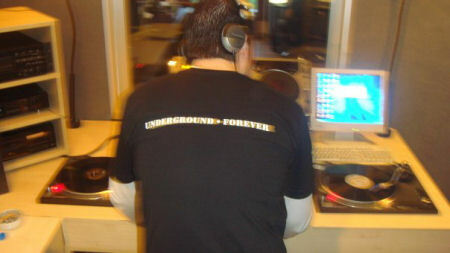 Every Monday nights between 23.00-00.00 he has his own radio show on Turkey's most popular Electronic Music FM Station FG (Future Generation). His style of spinning and selection varies from deephouse to techno, anything with funk and soul.